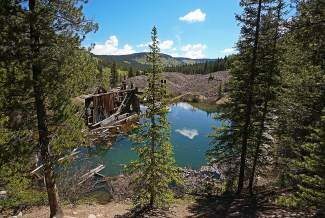 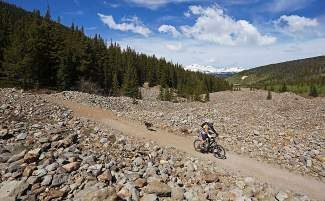 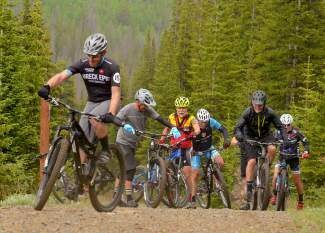 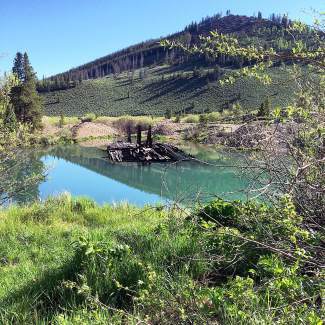 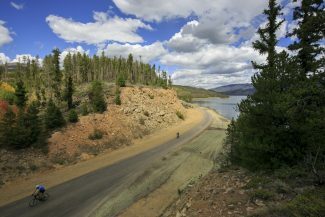 Breckenridge, CO has more than 50 miles of interconnected trails for your mountain biking and hiking pleasure. 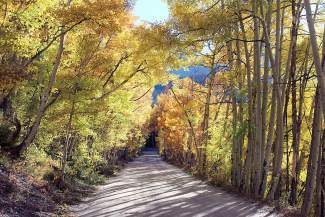 If you are more interested in taking in the views rather than the rush, make sure to check out the Blue River Recreational Path. 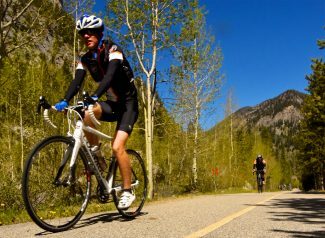 This paved bike path is perfect for road biking around Summit County, CO and casual cruiser bike rides. 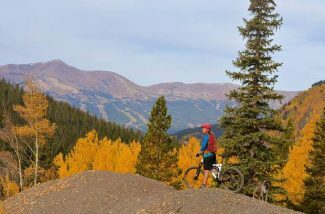 The following interactive bike map showcases all biking trails and paths throughout Breckenridge, CO. 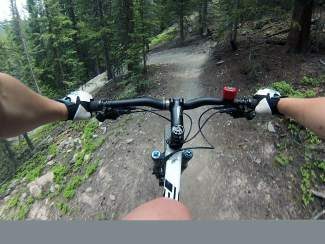 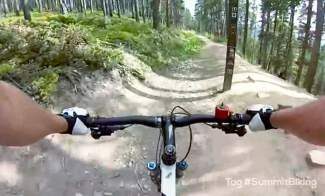 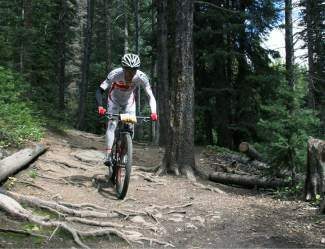 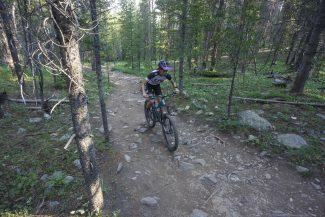 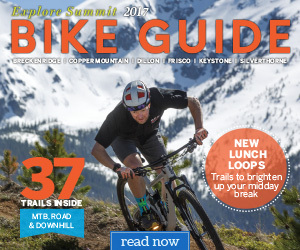 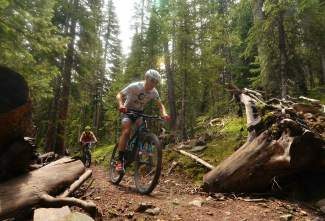 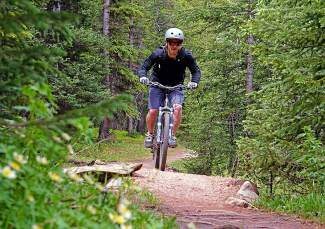 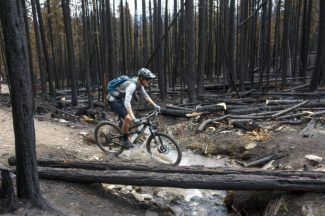 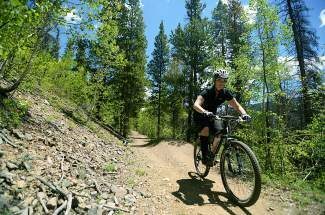 Check out mountain biking trails throughout the Summit County, CO broken out by difficulty: easy mountain biking trails, advanced mountain biking trails and expert mountain biking trails. 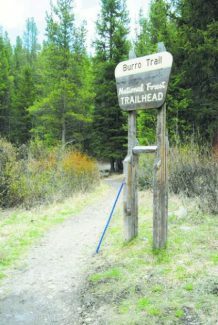 Click the arrows or the markers on the map (double-click to zoom in) to see videos, photos, maps and descriptions of the top trails in Breckenridge, CO .